We’ve just spotted this mix from Bigpoppalove and it’s a banger! Rumour is he’s either a septuagenarian great grandfather of 16 who admires human centipedes, or Ben Morris, label manager of Kudos Records. Either way, he’s old enough to know better. 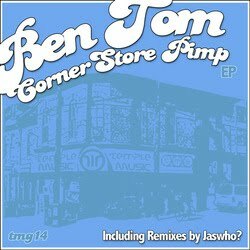 Temple Music Group in-house producer Ben Tom blew up last year with the release of his dance floor anthem “It’s A Party” featuring Mr. V. “Corner Store Pimp”, his latest release, shows off a different side, one that is deeper, richer, and more cutting edge. “40 Ounces” is a perfect example of the new forms emerging from the San Francisco house scene in 2010. The warm, dubby bass lines are still the same flavor you’d expect from a Temple Music Group release but the melodies are complex and bursting with the kind of energy missing in most of today’s deep house tracks. Continuing in our relentless pursuit of new sounds, the Corner Store Pimp E.P. features an equally forward thinking b-side remix from Jaswho? He delicately balances the line between slammin’ bass line funk and the indelible sweetness of precision sculpted after hours house for something entirely new. On the flipside, Tom tacks on the smokers’ delight cut “Swisher Sweets” to emphasize that deep down inside, the corner store pimp just likes to party and get down with dope beats and blunts. Based on a solid SF house foundation, the track pays homage to America’s favorite herb in many clever ways with Tom layering in some tasty G-funk’d Juno synth lines for a nice sprinkling of “Cali love” on top. Raised in San Francisco’s Chinatown district, Ben Tom approaches music much as he does life, with a humble determination to walk his own path and loyalty to those who matter most. Behind the decks, Ben moves seamlessly from soulful house to electro techno, weaving pop and hip-hop vocals over dance-inducing tracks that keep the crowd on the floor while fluidly crossing genres and flirting with unexpected sound combinations. On stage, his expert focus and ability to select just what the audience needs just when they need it are hallmarks of his performances. In the studio, Tom lets his instincts take over and trusts sound to be the guide. Whether he’s crafting vocal-driven tracks like the forthcoming Mixed Up, which features Temple Music Group’s Isabel Lozano, working his magic on upcoming collaborations with the likes of New York’s hip-hop DJ Mr. V or stirring up radio-ready remixes with co-conspirator JasWho? (a.k.a. Jason Williams) under the moniker Black Wangz, Ben uses his keen sound sensibilities and appreciation for music across genres to deliver releases with wide-reaching appeal. Resident artist at Temple SF, San Francisco’s largest nightclub. He is one of the founders of Soulmine Records, a Bay Area indie house label established in 1999. JasWho?’s music has been licensed for ringtones, TV shows, and feature films. You can find him recording at Moulton Studios as one of the members of 40 Thieves, touring with the bands Spigga and Playground People, and producing artists at Temple Studios SF, and Soulmine Studios, Oakland, CA. Dadahack are a UK and Sweden based electronic music group comprising of Pete Davis and James Banbury. Fuzzy Dunlop is an undercover informer and also a pumping fumping bleeping and glitching electro tune which appears on Dadahack’s forthcoming album TAP3. Ahead of their album release in mid-March you can download the first package,of ‘Hellos EP’ and the brand new promo exclusive remix of album track, ‘Fuzzy Dunlop’ by Stockholm mystery man, Body In The Thames. Its time to discover brand new original sound of Dadahack(Minimal Progressive Vibes, Nu Disco,Electro,House,Techno,Deep Tech…)-do it Now! The video was created using footage from Dadahack’s live show visuals with modul8 and Final Cut Express HD. Dadahack – Fuzzy Dunlop from James Banbury on Vimeo. So if there was a group called /dadahack/ making good use of truly unlimited technological possibilities, to the extent that they exist on the cusp between being real and being something else altogether, then letʼs say there they consist of two musicians. These musicians are therefore members of /dadahack/ and /dadahack/ is therefore a duo, but that doesnʼt quite define what it is /dadahack/ do, because they do not sound like a duo, even a synth duo, more a fluid, fancy electro-ensemble, a solemn, playful digital orchestra, a programmed/arranged/fused series of sounds and rhythms and sources and beats and bleats and static and space and breaths and jumbles and tones and wounds and purpose and atmosphere and what have you and bliss and edits. The truth is, if we can go as far as saying there is any truth to the matter, /dadahack/ are made up of two, but once there is the addition of the instruments, machines, studios,histories, what goes through their minds, then basically they are more than two. into other different rooms on different continents so that people can hear it, and at no time does anyone have to leave any of these rooms unless, of course, they want to. The two musicians who sit, sequence, dream and programme at the centre of /dadahack/, making up the rules of the group, naming them in honour of computer hackers, and their particular freewheeling style of manipulating reality, and early 20th century Dadaists, with their particular mischievous commitment to remaking and remodelling reality and various rational and irrational emotional states attached to it, are called James Banbury and Pete Davis. 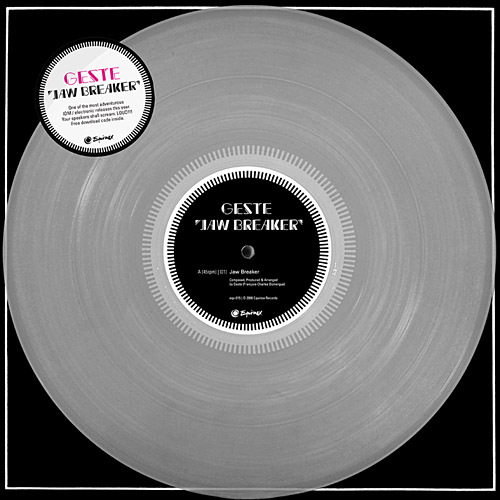 They have existed, professionally, as technicians, programmers, producers, consultants, mixers, arrangers, players, theorists in a number of polyglamorous popmusic ontexts – The Auteurs, Gwen Stefani, U2, Art of Noise, New Order, Human League, Infantjoy – and as /dadahack/ they sent each other musical ideas that they played on traditional musical instruments, on computers, samplers, on rewired mucked up electronic toys, and via various contemporary forms of communication, techno-transference, file sharing, time dilation and system exploitation. Living on the edge of their nerves, plugged into their personal systems and lifestyles, they blended, bled and blasted together various elements of musical form and content to produce their compositions. Occasionally their writing process involved travel,and the pair would actually meet, somewhere, in one mysterious place or another, that was for a moment the home of /dadahack/, even though the group/unit/idea/project as such has no home, just a series of destinations, an array of potential meeting points, a succession of areas and spaces that they pass through,leaving certain traces that thrill and buzz between the temporary and the permanent. laptops, in-car sound systems, smart phones, advertisements and radio. TAP3, the new collection of codes/pulses/sounds/voice and electronic settings to be released by /dadahack/, is both an album and not an album, and will therefore be available as both a thing and a thing that is not a thing. You will be able to download the finished sounds to add to your play lists and alert the rest of the world about, and you will be able to buy it as an innovative piece of product that, in honour of / dadahack/ sources, to celebrate the mysterious, practical type of physical formats that electronic music was once released on, looks as though it is a cassette. TAP3 the physical thing you can hold in your hands and explore is a combination of romantic found object and specialised industrial product that took many months to conceive, design and manufacture. It appears to be something that might appear in a 23rd century museum of Earthʼs pop culture history that got it slightly wrong – /dadahack/ have created a personal history as though the cassette was invented after the iPod. If a group like /dadahack/ existed, nostalgic for a certain time and place when electronic imaginers lusted for change, and restless for the future to really take hold, it would be right and proper that they release their debut album as a lovingly assembled cassette. To some extent, this is what they have done – and indeed the physical piece of /dadahack/ can be played as a cassette, although, as if it is a cousin once or twice removed of Dr.Who, and something he would have as part of his collection inside the Tardis, it also plays itself. It needs no machine for the TAP3 sounds, made because of machines, to be released and heard. /dadahack/, because they thought about it, and discussed it via the various forms of communication that now exist, have composed and assembled an album of music that exists on its own terms, and exists to listen with careful consideration, or as you pass through from one place to another moment, and which exists as something that is a soundtrack to its own physical existence. TAP3 is a souvenir of a fading time when music was only finished when it appeared on an actual object, and an acceptance of a future where music is finished as soon as it is let go into the cloud above/below/all around us. If there really was a group called /dadahack/ intelligently exploring the role of the modern pop group privately and in public, calculating what they will look like when they play live, hiding behind walls living in the shadows as they collaborate with each other and others and invent new shapes and sizes, developing new forms of product to release their music on even as they distribute it online making it something else altogether, then /dadahack/ would be exactly that group. To some extent, /dadahack/ are from London and Stockholm, and/or they are from everywhere, and/or they are from nowhere. They can be enjoyed wherever you are, danced to in company or listened to in isolation, whether youʼre moving or still, up late or up early,experienced as a thing, and as no thing at all. Thatʼs 21 st century entertainment for you. Aeon is incredible. 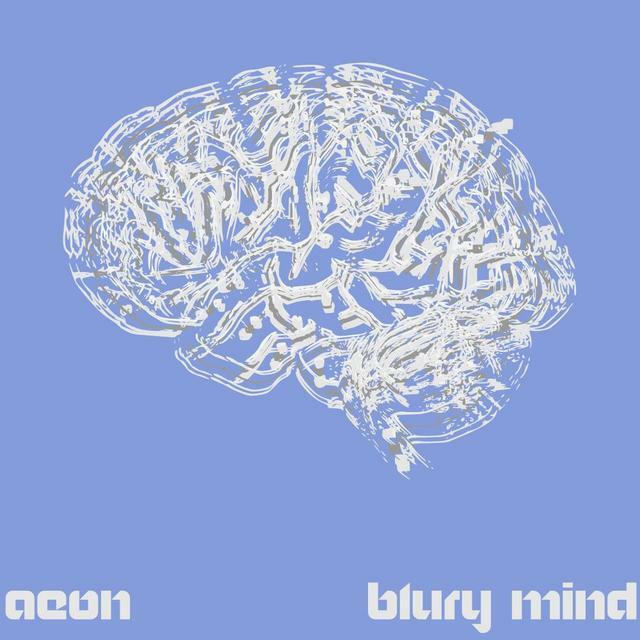 This is his debut EP called “Blury Mind”. 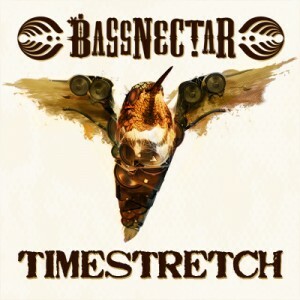 His beats are driving, his bass lines are mature and his style is unique. A collection of surreal skeletal melodies with dark atmospheres. Experimental palettes of emotional synth work and deep pulsing dub techno with “experimental/intricate structures and arrangements.” Minimal drums and a huge pumping sub basses complete this forward thinking producer’s vision of visceral dubstep. Aeon is Robert Galac from Slavonski Brod in Croatia. He is a 25 year old producer and event organizer also with a single released on the music label Twenty Twelve recordings. 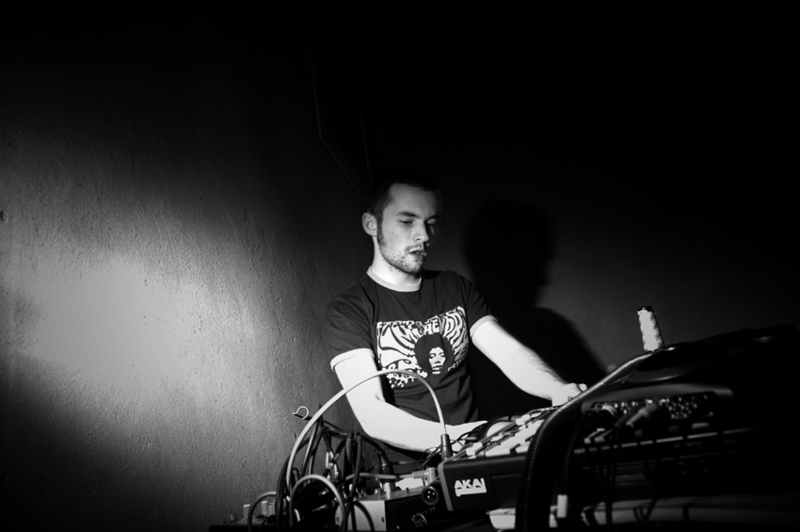 His sound has been described as “deep bass, tech house dubstep with influences from artists like Martyn, Skream and Karizma” Each of his productions is well organized and thought out composure’s of the highest quality. His tracks have been included on the Komon Knowledge Mix from Knowledge Magazine. The Blury Mind EP was mastered by Bob Macc at Subvert Mastering. As well as receiving support from Knowledge Magazine and Dubkraft Records, the EP is getting radio support from SubFM, DubstepFM, CybaFM and many more. “The music is incredible, I’d love to get (those) tracks.” DJ Liondub, LionDub International imprint. Jericho are Sam and Dave from a strange little place called The Forest of Dean. They make garage with poetry. Jericho are very unique so check it out!We hope that you will like as much as we do!Garage(dubstep)vs poetry – never heard? !-Its Jericho Sound! 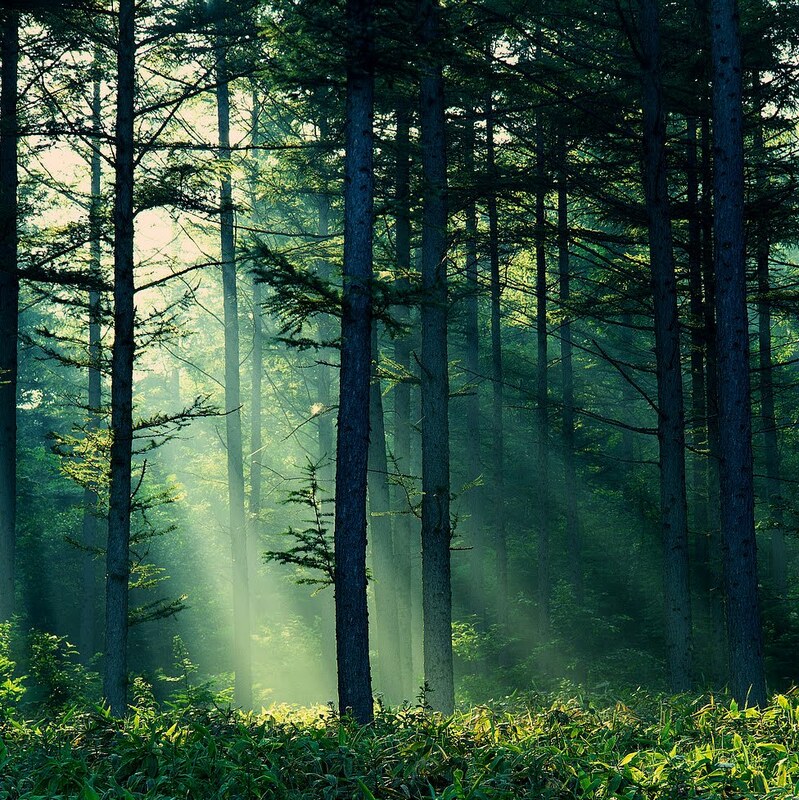 1.Crevice (is about the forest).